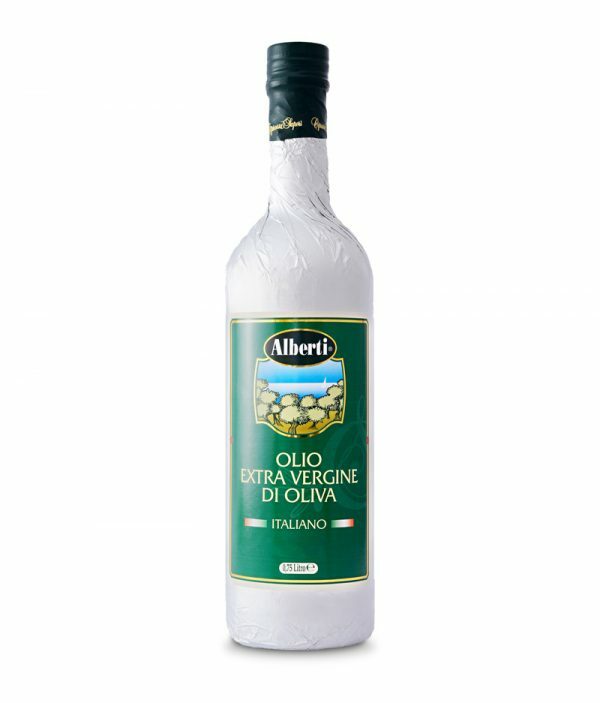 This delicate blend is the result of a careful selection of high quality extra virgin olive oil, produced by olives pick up exclusively on Italian territory. It is guaranteed to the consumer a product of indisputable quality. The important work of our expert allows to propose an extra virgin olive oil with characteristics similar to ligurian extra virgin olive oil, therefore very delicate. 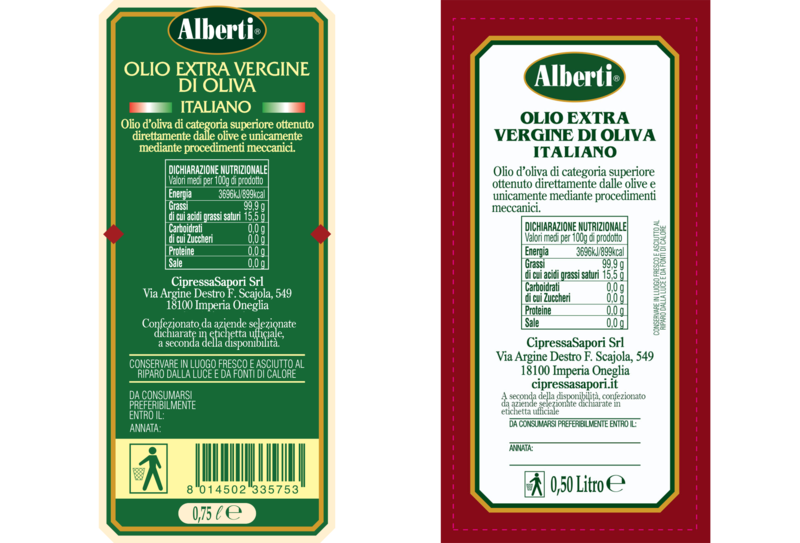 Our Italian extra virgin olive oil is covered with Silver or Gold paper, to personal taste, to protect it from light, due to defects.